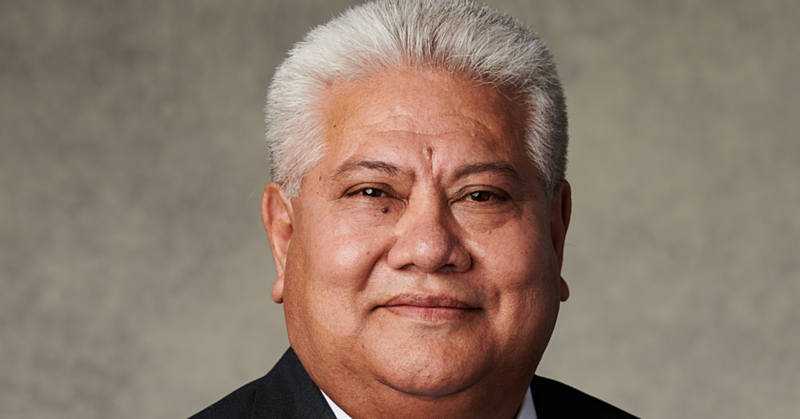 Prime Minister Tuilaepa Sa’ilele Malielegaoi is steadfast. He says the government will not change its mind about relocating the residents of Sogi. In fact, he told the Sunday Samoan the Samoa Land Corporation (S.L.C.) has been directed by Cabinet to deal with the last remaining residents in the area. Although the Prime Minister would not be drawn into the specifics of how S.L.C. is likely to deal with residents – especially the ones objecting to the decision, Prime Minister Tuilaepa assured that the government’s decision is final. “The matter concerning the Sogi residents is now with the Samoa Land Corporation,” he said. Prime Minister Tuilaepa did not elaborate. But the General Manager of S.L.C, Ulugia Petelo Kavesi, reaffirmed the government’s decision saying nothing has changed and they are working to relocate the residents in a peaceful manner. “Many residents have accepted the offer to relocate to Falelauniu but only a few families at Sogi are still rejecting the offer,” Ulugia told the Sunday Samoan. Asked about the possibility of forcefully evicting them, Ulugia said no. 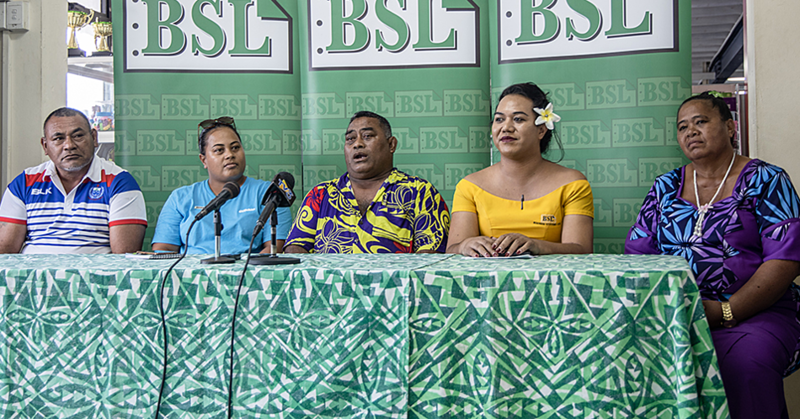 Ulugia defended the government’s decision to ask the residents to move, saying there is more than enough land at Falelauniu for them to develop and purchase for themselves. “We’re still giving them time to move to Falelauniiu,” he said about the remaining families. “There’s no deadline given to them at this stage. And as for rumours about developments the government is planning at the area, Ulugia denied them. Last week, two residents of Sogi reiterated their rejection of the government’s decision to relocate them from the only homes they have known their entire lives. 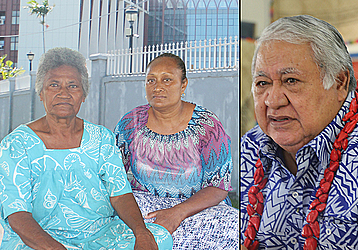 Sixty-nine-year-old Aiga Tokuma and Faali’i Tokuma say they feel like they have been betrayed by the government given the stories they have heard since they were told to relocate. “I just think that the government’s plan to relocate us to another area to further their developments is really sad,” Aiga Tokuma says. Aiga is the daughter of the late Tokuma Torurae, who is originally from the Solomon Islands. “We’ve seen many foreign businessmen visiting this area almost everyday,” she said. “This is new. Back in the days, we hardly see any of them on our land but it seems like they’re here to see where they’re going to build. Aiga said all the talk about sea level rise and coastal erosion as reasons for their eviction is not true. “Why not evacuate all the villages of Samoa then who are on the coastal areas?” she said. “Whatever they’ve been saying, it’s a lot of lies. They’ve been telling us to relocate to Falelauniu because of climate issues, tsunami, cyclones and many more and yet the government wants to relocate us to further their developments. “This is not love, these are all lies. This land is where our forefathers sweated over the years to give us a future. 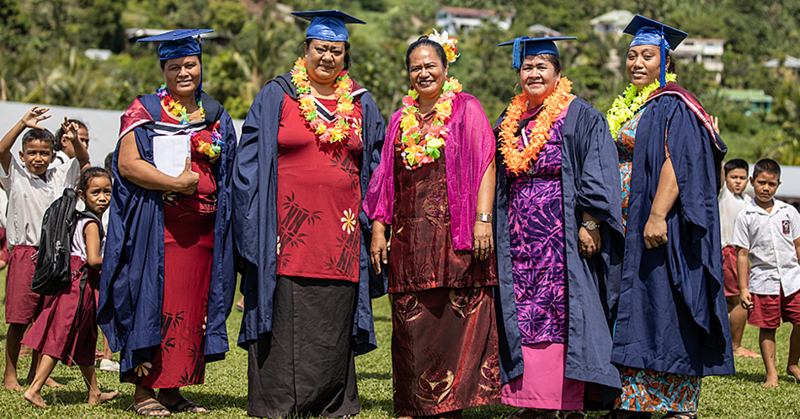 Aiga Tokuma said that this is the second time they have been threatened with eviction from the government. “The first time was during the time of the late Tofilau Eti Alesana, while my mother was still alive,” she said. “I remember the government officials were all here on that morning with machines to dismantle and clear this area. “It was a saddest scene ever but we’re very lucky when our eldest brother, the late Lei’ataua told them to dig a hole to dump us all in. In previous interviews, Prime Minister Tuilaepa Sa’ilele Malielegaoi insisted that the people of Sogi will be better off somewhere lese. But Aiga Tokuma does not agree.